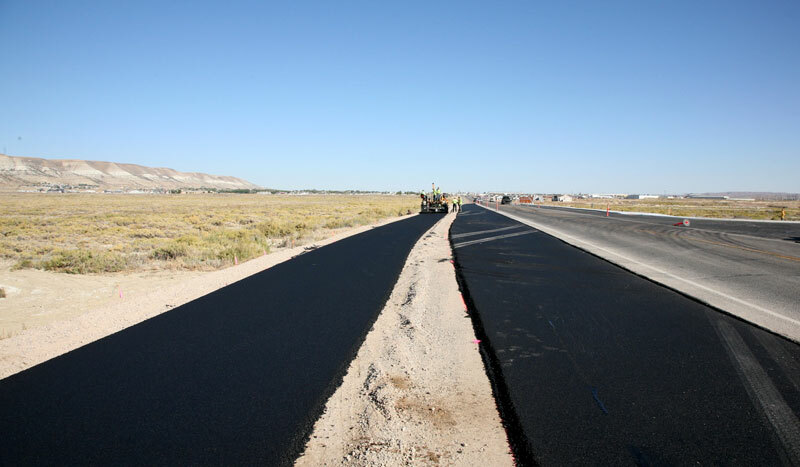 The Industrial Drive Connector project serves as a vital east-west transportation and utility corridor on the north side of Rock Springs. Stakeholders included the City of Rock Springs, the regional Joint Powers Water Board, and WYDOT. 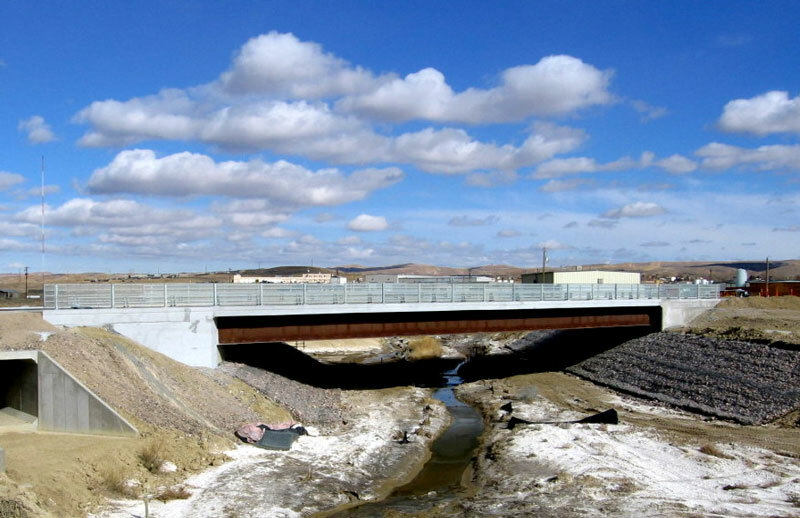 Nelson Engineering’s design team developed a cost-effective and cost-efficient integrated project design. Bidding resulted in a cost within the City’s budget. Our professional services included surveys; utility master planning; flood studies, streets and pathway designs, a 140-foot span bridge, water, storm water, and wastewater utility designs; and a high-capacity wet well/dry well lift station. 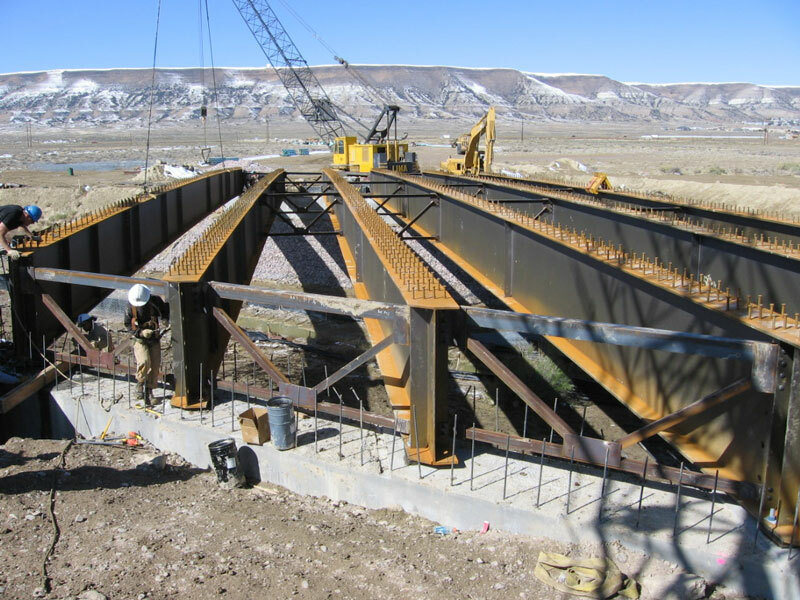 Nelson Engineering provided services for all phases of the project including feasibility studies, design, bid administration, and construction administration.